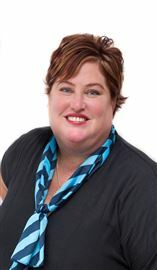 Highly energized, professional in dealings & a talented communicator are the essentials for Lucy who operates with one goal in mind – to create value in her service while drawing on experience to create interest in every property that Lucy brings to market. 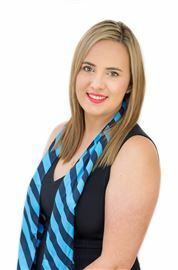 Her knowledge of the selling process, right from the listing presentation through to settlement is unrivalled following the past 5 years in the industry. Service orientated with a commitment to innovation, technology development & integration, her combination of knowledge service, eye for marketing & negotiation skills, leave every owner with confidence of the very best result for their investment. 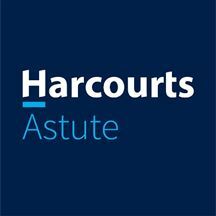 I feel privileged to be chosen as one of the lead Agents with Harcourts Astute with my philosophy being four key factors that have driven my success with 13 years experience, Experience, Communication, Honesty and Integrity. I have also been privileged to sell in excess of $100 million worth of residential real estate since 2003, and delighted that many of my sales have been from repeat clients and referrals. 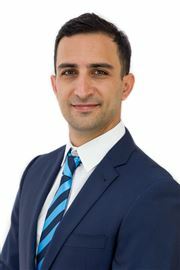 Having started my working career as a licensed electrician in 1991 and finishing in 2003, I have the knowhow within the real estate industry that assists me in advising my clients of not only the best way to present their property for sale, but speak to the buyers with confidence about their potential purchase moving forward. The back bone of my performance is to support my client’s expectations in every way by providing a professional approach, attention to detail, high energy and skilled negotiation through experience. I have an experienced team who work with me. This team support means I have maximum time to concentrate on buyers and key elements of the 'SOLD' process. I also offer educated advice to my clients on design, construction and presentation options for homes and projects. 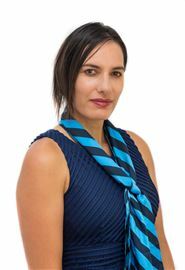 The combination of an exceptional effective marketing strategy with my unique negotiation skills, during the process of a sales ensures the best result is achieved, most times through Martin’s tailored multiple offer process. Martin is as transparent as he can be with buyers and ensures on providing them guidance through the process. They appreciate this as it’s an important stressful time.